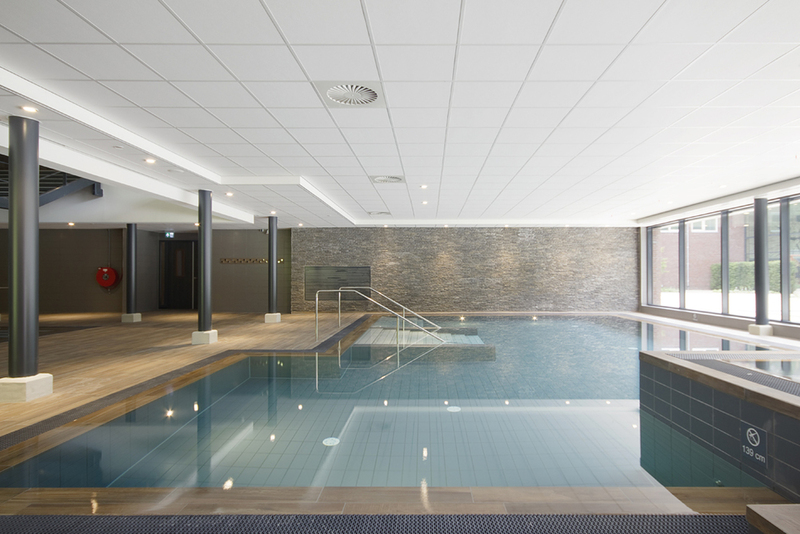 Omega Spa is the largest newly built spa in the forest of Soesterberg, The Netherlands. 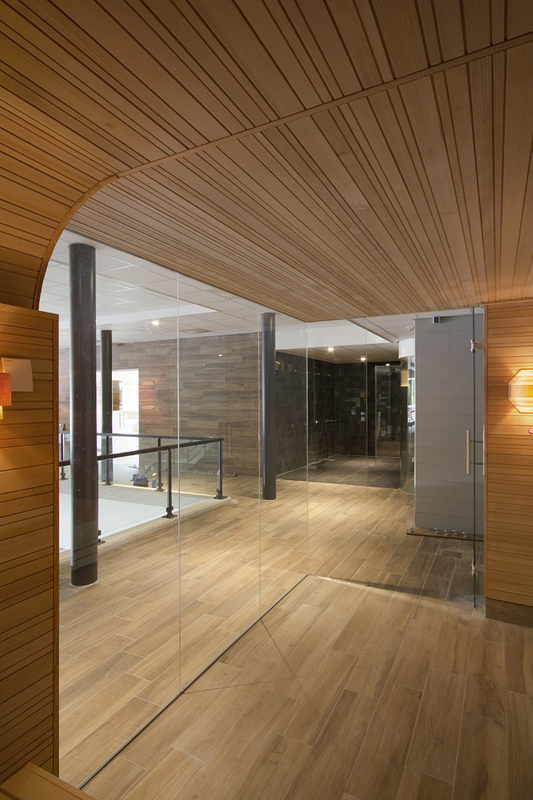 After relocation from its previous facility in one of the oldest Spa centers in the Netherlands, the new location has a total surface of 5.100 m2, offering a variety of thermal experiences and wellbeing services as part of a holistic approach. 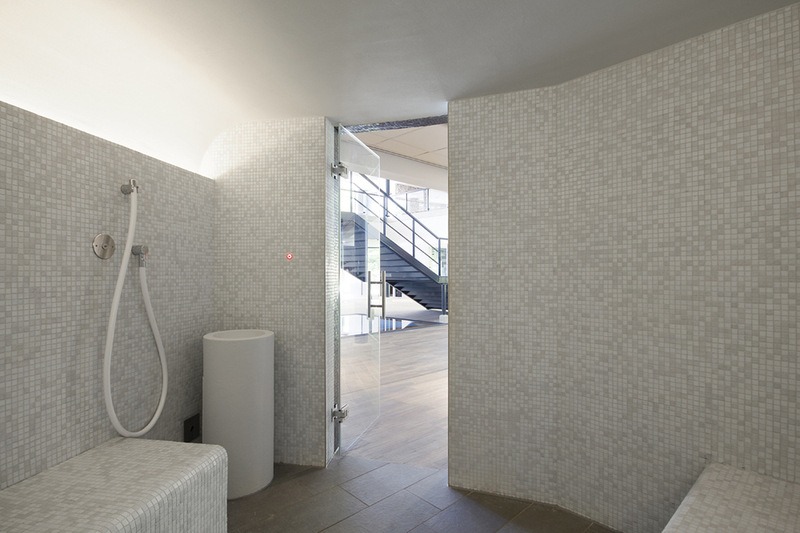 The facilities are divided into 2 sections, one used by guests wearing bathing suits and the other used by traditional undressed spa visitors. 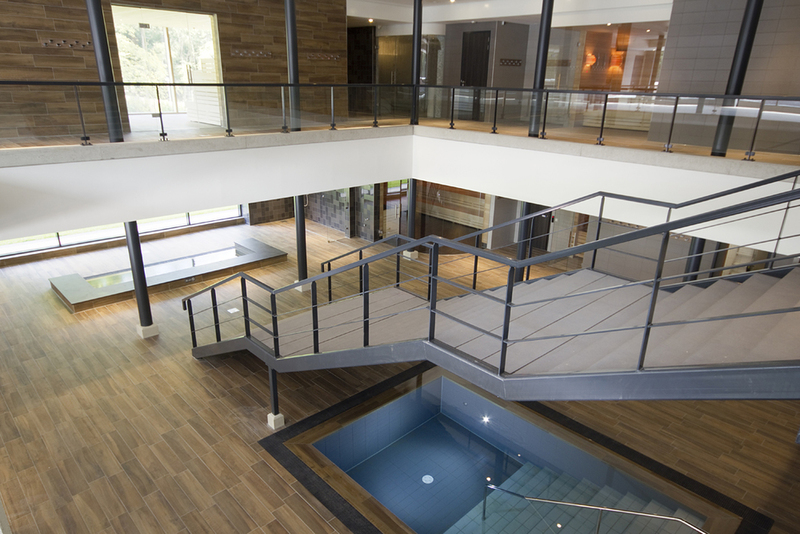 In both sections 4SeasonsSpa has designed and supplied all 9 thermal experiences, including a panoramic sauna with a magnificent views towards the forest. 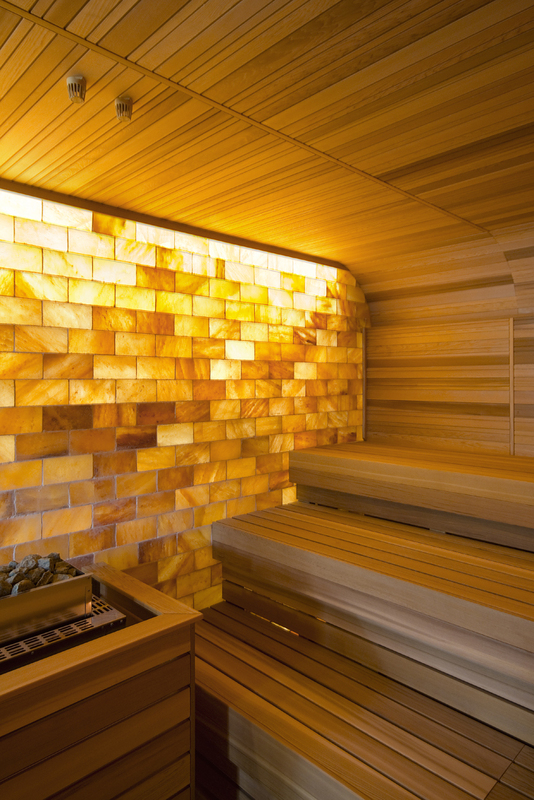 All 4SeasonsSpa experiences are custom made, featuring bespoke details like the Omega Spa sauna wall profiles, curved ceilings, split level seating arrangements and more. At the same time the facilities have been designed and engineered to handle a high number of daily guests and ensure the integrity and sustainability of this sensational Spa.